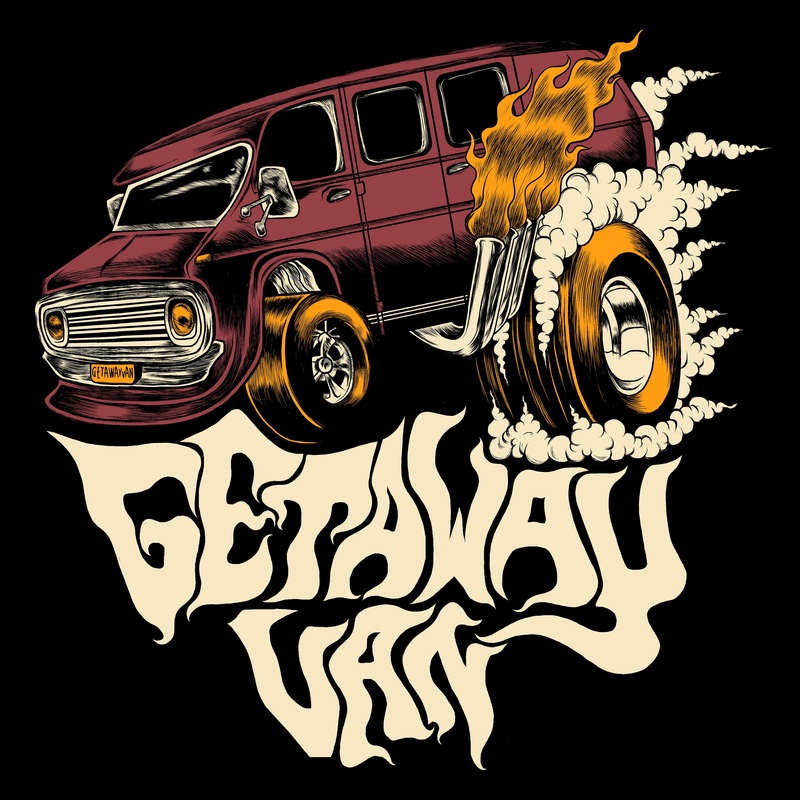 In 2018, Getaway Van recorded two EPs, Brokedown and Burnouts and in February 2019 they are geared to released their debut self titled full length featuring the single ‘Lord I’ve Been Running’. It’s foot-to-the-floor rock n’ roll that shakes rooms like a straight piped V8. 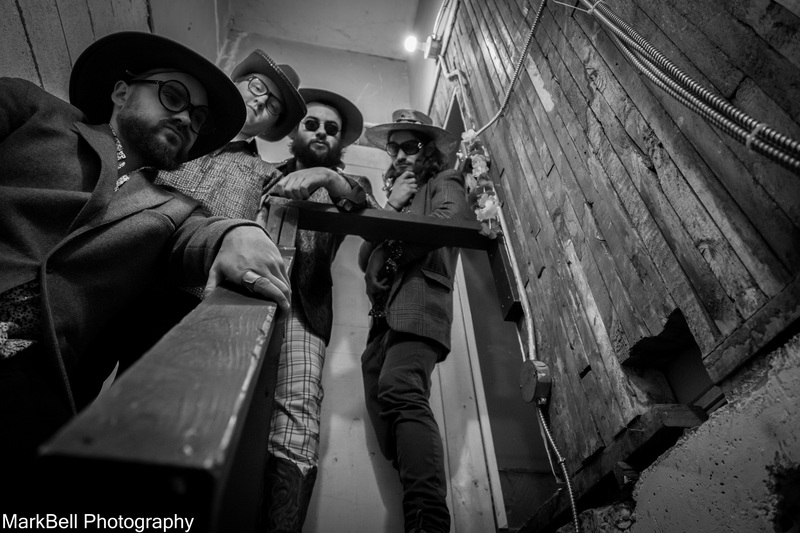 Bringing roots of stoner rock, blues, punk, and folk, a Getaway Van performance is your very own experience of controlled chaos. Based out of Vancouver, BC, Getaway Van was formed when Derek Lionas (guitar/vocals) and Charlie Coles’ (guitar/vocals) previous band fell apart. They found Devon Sutherland (drums); a drummer fresh in Vancouver from Kelowna. He then got his roommate, and childhood friend, Zack Fox (bass/vocals) to pick up a bass and join the boys. Their next logical course of action was making some straight up rock n’ roll, the best ways they knew how.